Enerzi Microwave Systems Pvt. Ltd. has been incorporated in August 2007. The Board of Directors consits of Mr. Prakash Mugali, Dr. Krupashankara and Mrs. Rekha M.
The Board of Directors are professionally managing the company through their roles. He holds a Bachelors Degree in Engineering (Electronics & Communications) from Visvesvaraya Technological University (VTU), Belagavi & PG Diploma in Finance from Symbiosis, Pune. He possesses more than 15 years of experience in Industrial Electronics and Electro-mechanical Equipment Design and Manufacturing. Having got an opportunity to work with many eminent scientists in India and abroad, he has been leading the company to develop various markets for different microwave applications. He is a professional Martial Arts and Leadership Coach with 2nd Degree Blackbelt in Unarmed Combat from Unarmed Commando & Combat Academy, Mumbai and various other credentials (www.belgaumfightclub.com). He holds a Bachelor’s degree in Mechanical Engineering, from University of Mysore and Master’s degree in Materials Science and Engineering from University of Maryland, USA. He has a PhD in Mechanical Engineering with specialization in additive manufacturing technology from Visvesvaraya Technological University, Karnataka. He has 10 years industrial and 15 years of academic and research experience. 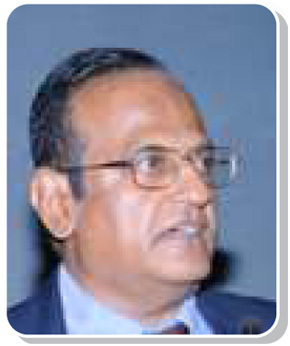 He has worked in many multinationals and is presently the Dean of R. V. College of Engineering. He has 7 US patents in the area of microwave processing, synthesis and densification of nanopowders and has 2 international awards for his work. 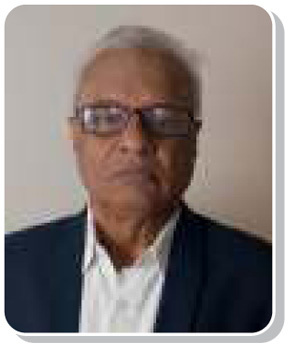 His work in the area of indigenization of microwave assisted vulcanization systems for rubber profiles and recycling of nuclear waste in India, laid the foundation for the establishment of Enerzi Microwave Systems Pvt. Ltd., in 2007. She holds a Bachelors Degree in Engineering (Electrical & Electronics) from Visvesvaraya Technological University (VTU), Belagavi & MBA in Human Resources from Sikkim Manipal University, Belagavi. She possesses more than 10 years of experience in analysis, design, coding, testing and implementation of real-time/embedded and distributed systems in avionics domain, industrial electronics, control systems and consumer electronics. 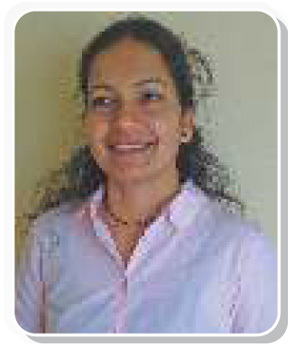 She has worked in renowned MNCs in USA and India. She has been heading the administration of the company and various QMS implementations. 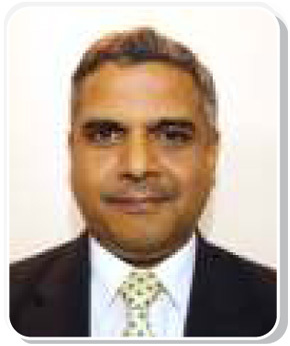 Ex-Director, Laird Technologies India Pvt. Ltd. He has more than 30 years of experience in Industrial Research and Development in Materials Science. He was involved in setting up of CTI, BHEL & headed the same as DGM. Served as Technical Director of John F. Welch Technology Centre (JFWTC) at GE. A certified Master Black Belt in Six Sigma & served Laird Technologies as Director & set up a successful Corporate R&D Center for the company. A consultant for the Indo-Norwegian Programme on Environment, Member of the Divisional Scientific Committee of NAL, Guest Faculty at IISc and Adjunct Faculty at Manipal Institute of Technology. 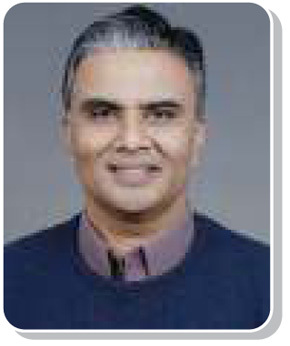 He has won “Excellence in Teaching” award for Edison Engineering Development Program (EEDP) at JFWTC. He has published a number of papers in international journals and holds several international patents. 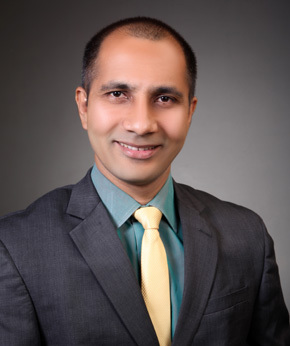 Raj is a Management Consultant with 15 years of professional experience in Risk Management in the US, followed by 13 years of business and advisory experience in India. His is MBA in Finance from the City University of New York. As he had lived in US for 17 years, he has global exposure and has worked in reputed organizations like Citibank and American Express. This allows him to bring a unique perspective to analyzing businesses and offering solutions. Since his return to India in 2005, he has been able to find a balance between his passion for social responsibility and entrepreneurship. 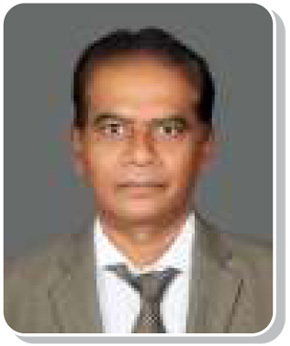 Currently heading CSIR-CFTRI Resource Center as the Principal Scientist, he has been a successful researcher for over 25 years in the field of Food Processing Technologies. His areas of expertise include Design and development of Microwave processing of agri-commodities, Design and Development of Food Processing Machinery, Food Engineering, Techno-economic feasibility report writing, Resource Survey & Finite element analysis. He has published more than 30 papers in reputed National and International Journals and holds 2 patents. An engineer with 50 years of exhaustive experience in the area of material science. Specialised in abrasive, ceramics, polymer and rubber technologies. Established manufacturing process in total Abrasive, Polymer, Rubber, Carbon fibre and Fibreglass composits. Offering consultantacy on the subjects from1996 till date. His mantra has been new technology development.